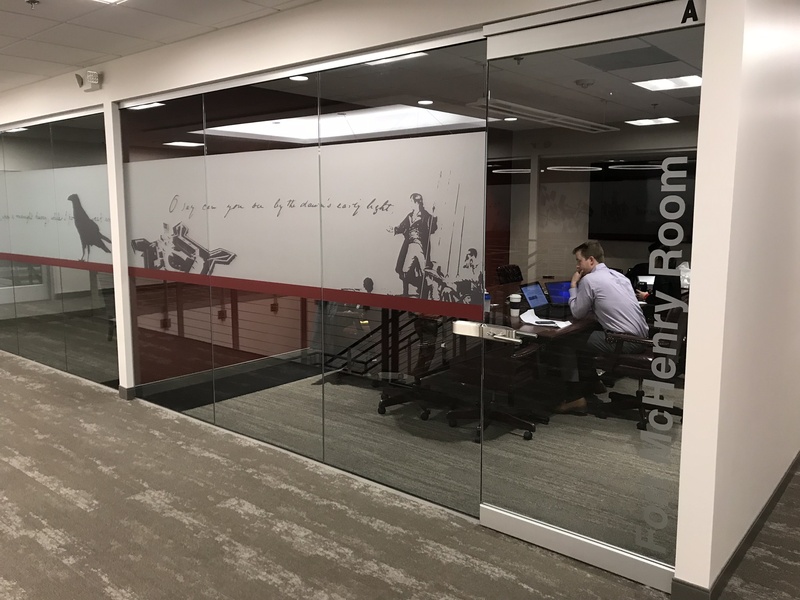 Businesses use all kinds of mediums to progress their success and create unique experiences, and glass surfaces are no exception. 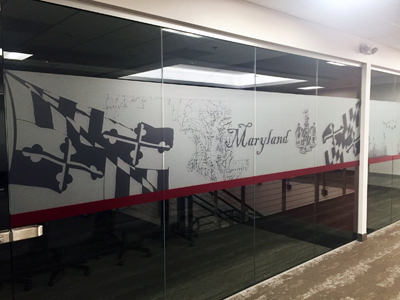 SpeedPro Imaging Towson, which has one of the most experienced staffs around, will create custom window graphics that you can use to share your logo, promote your events or simply spruce up your office interior. 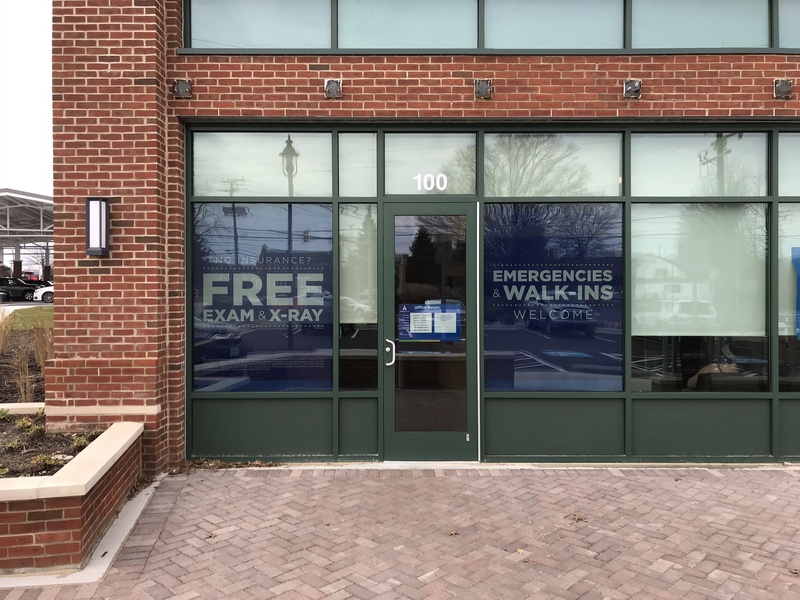 We’re dedicated to client satisfaction, and your case will be no different once you step through our doors. 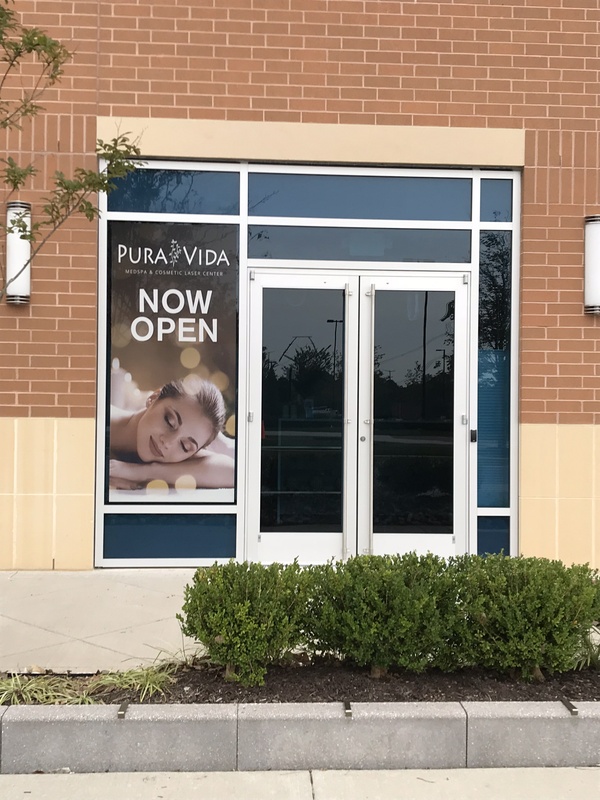 We care about producing excellent graphics that make a notable impact on your visual marketing strategy, so reach out to us today. 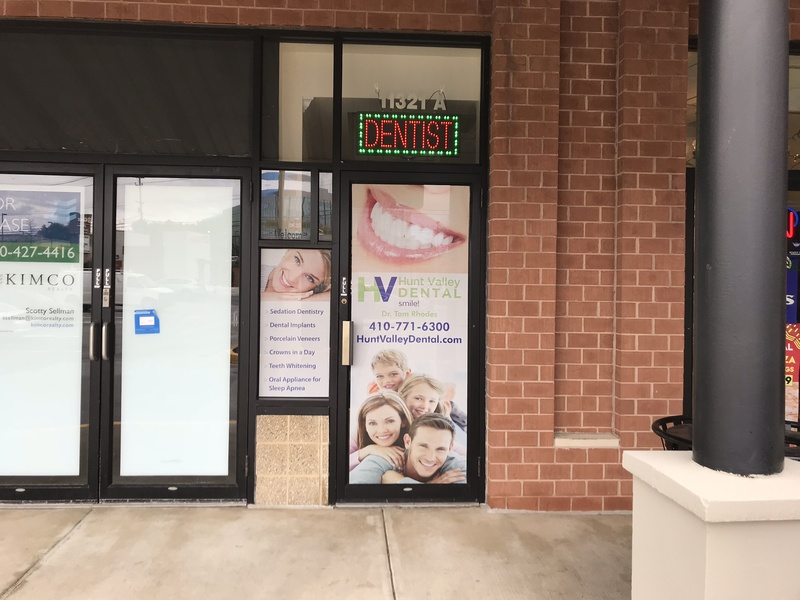 Our savvy visual communication experts provide services throughout northern Baltimore County, including but not limited to Towson, Timonium, Cockeysville, Hunt Valley and the surrounding areas of Baltimore. 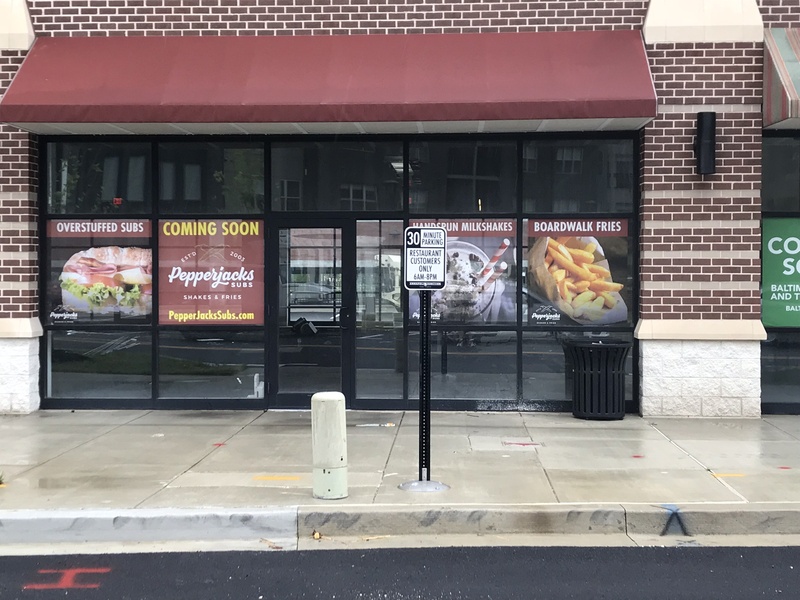 There’s no limit to who we work with either, as we help restaurants, retailers, universities and many other interested parties with their business window graphics. 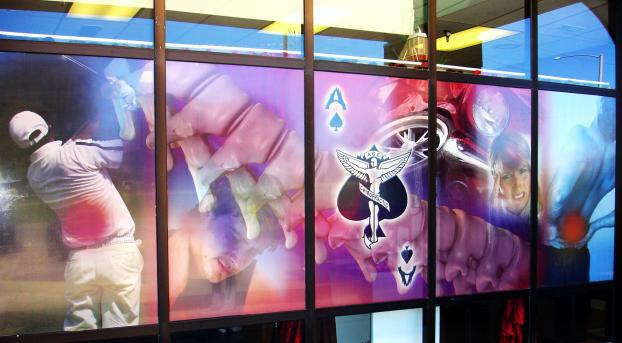 No matter which interior or storefront window graphics you like most, you can get options that customers will flock to. 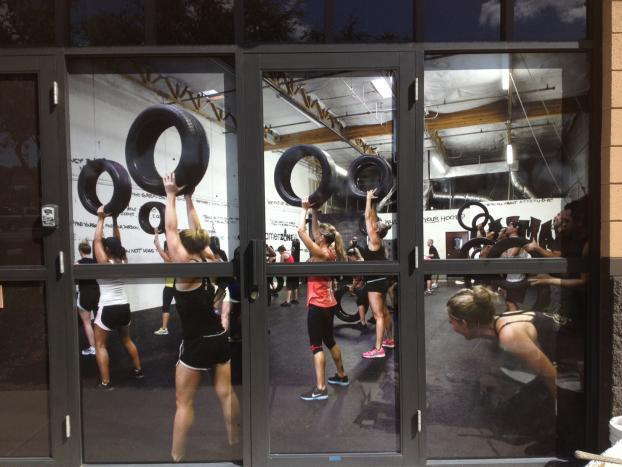 Frosted or image window graphics: The types of vinyl we offer for these kinds of graphics include calendar and cast. 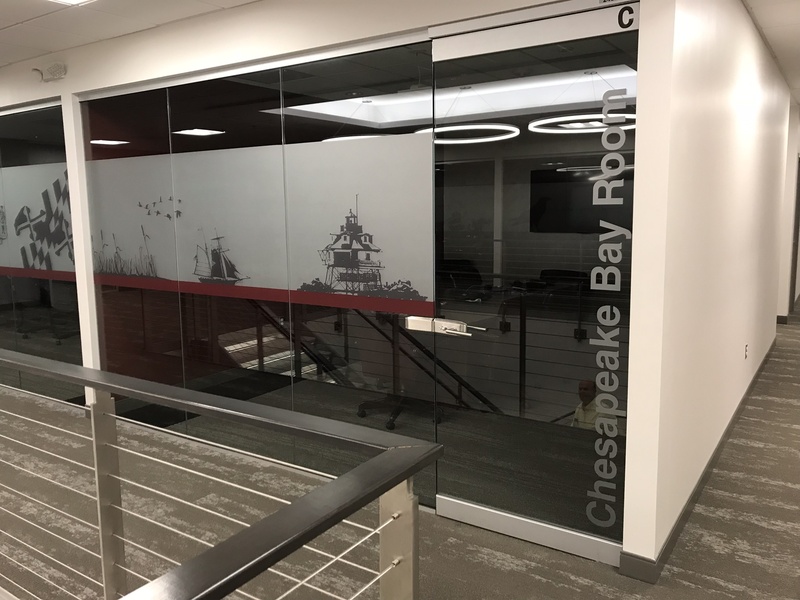 You can finish your designs in matte, gloss, etched, frosted, clear or dusted. We can straight or contour cut upon request as well. 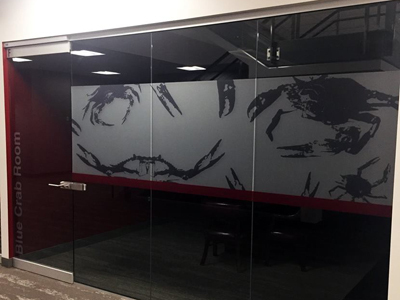 These graphics can show off logos or add privacy to interior workspaces — whatever suits you best. 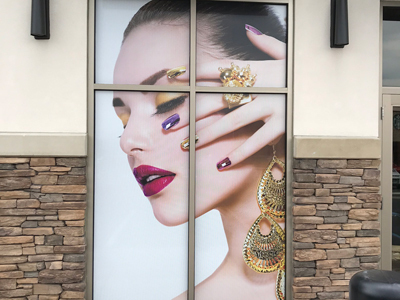 Window perforated film: Storefront displays make for a profound impact on passersby, but they can also darken the interior for employees. 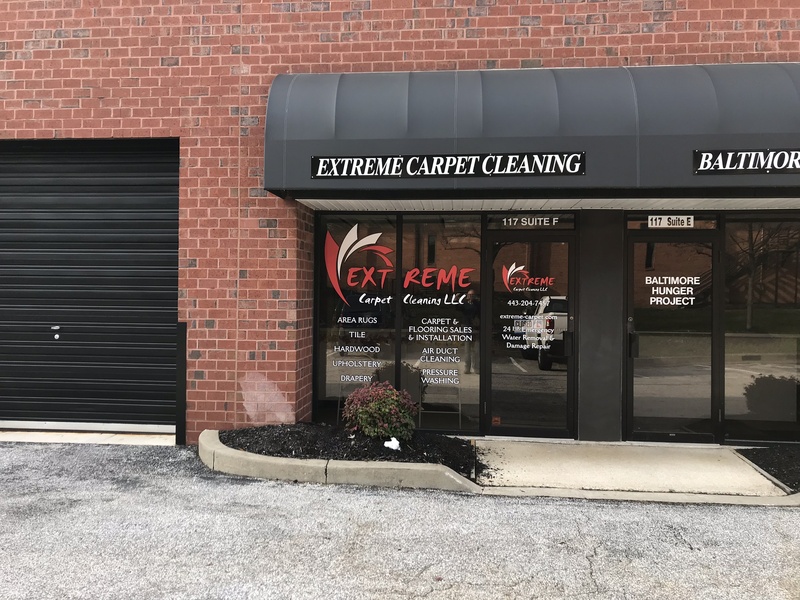 Window perfs counteract that issue, as you can apply them to glass doors and walls, storefront windows and car windshields. 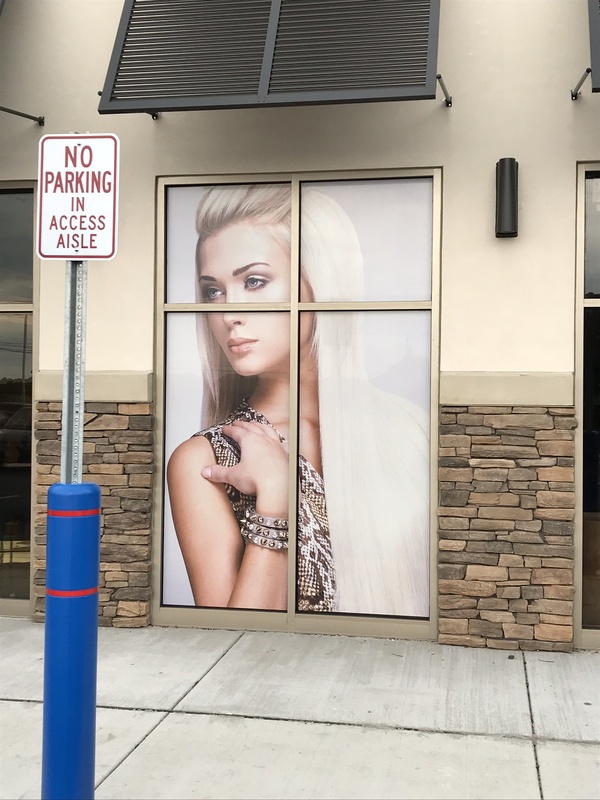 You’ll still receive a solid, high-resolution image on the outside that also grants some privacy, but the graphic allows sunlight to enter. 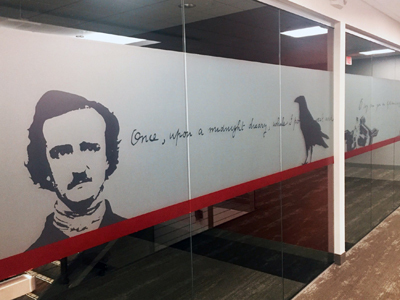 We offer 50/50, 60/40, 65/35 and 70/30 vinyl-to-hole ratios, and you can select a finish of matte or gloss. 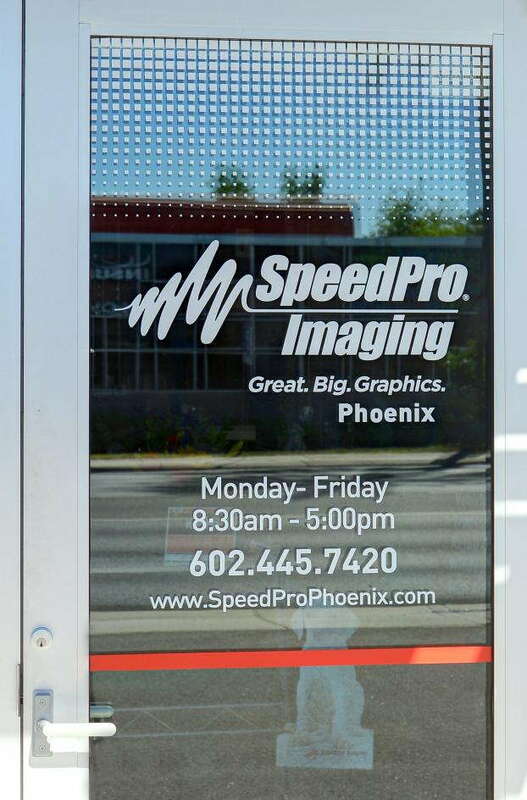 Window clings: If you need small graphics that can be easily moved around, these clings are an ideal option. 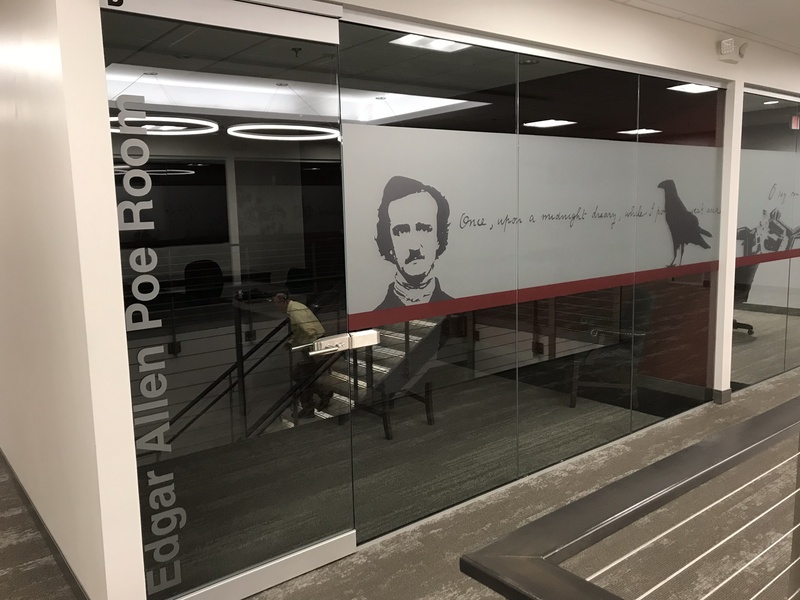 You apply window clings through static cling or adhesive on the exterior (first surface) or interior (second surface) of the glass, and they can also be single- or double-sided. You can use them to promote events or share quick tidbits of information. 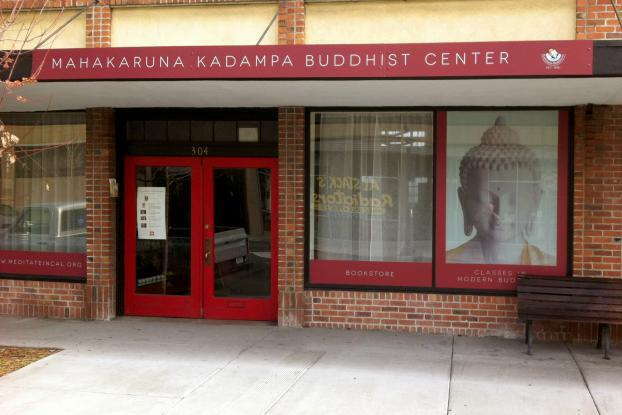 We’ll use expert color-matching practices to line up your new products with any of your preexisting branding elements. If you’re ready to set up your initial consultation with our team, reach out to us right away. 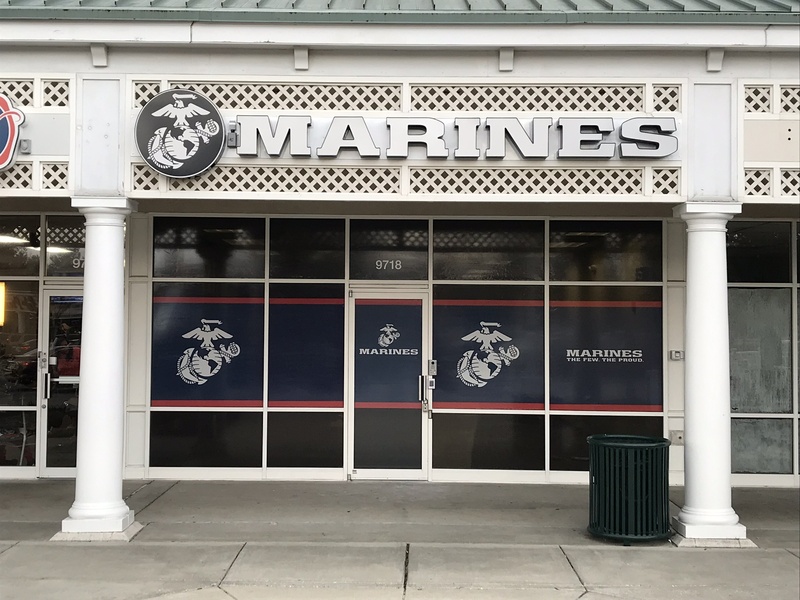 You can also visit our studio, which is located on Greenspring Drive in Timonium. 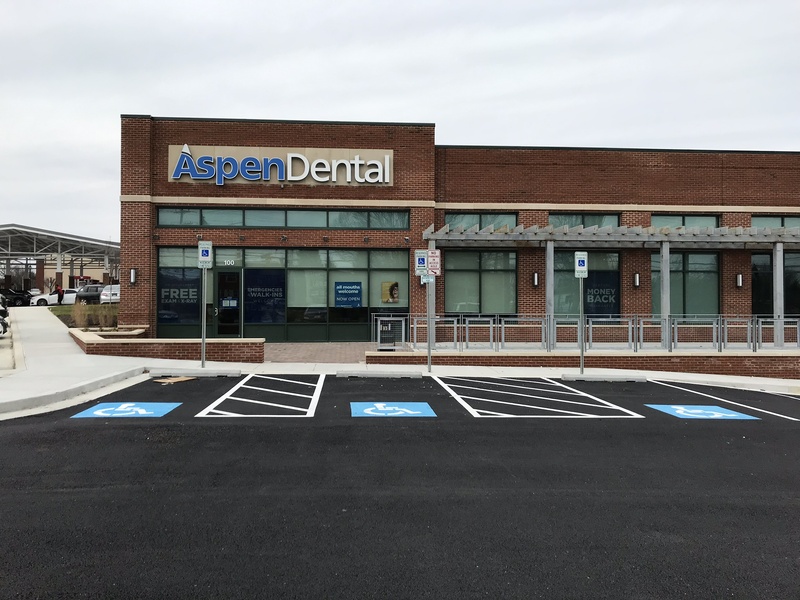 You can conveniently access us from I-695, I-83 and York Road.